Liever leasen? Dit kan al vanaf € 23,23 per maand. 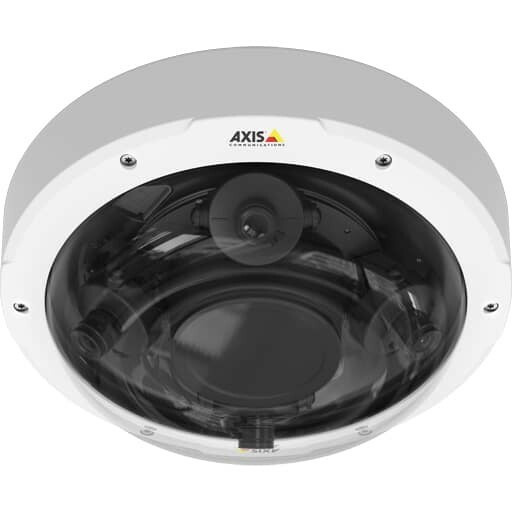 Each varifocal lens of AXIS P3707-PE allows installers to optimize the field of view to meet the surveillance requirement: wide for overview surveillance, and telephoto for zoomed-in views when greater detail is needed. For optimal positioning, each camera head has the flexibility to slide +/-90° along a circular track. Each also has a tilt of 28° to 92°. For capturing vertically oriented scenes such as long corridors and roads, each camera head can rotate 90° to support Axis’Corridor Format. 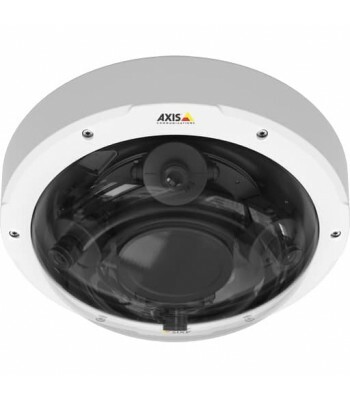 Er zijn nog geen vragen gesteld over Axis P3707-PE IP-beveiligingscamera Binnen & buiten Dome Wit 1920 x 1080 Pixels.